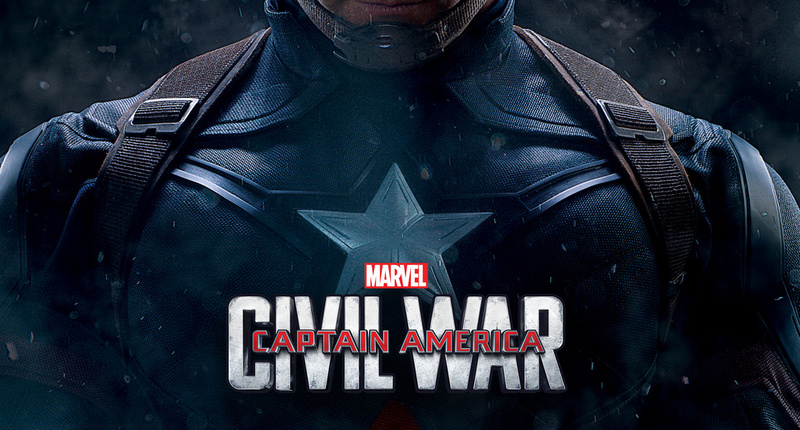 Captain America: Civil War is definitely one of the most highly anticipated movies of 2016. Essentially 8 years in the making, this superhero brawl is the cumulation of tons of movies, backstories, and superheroes into one giant battle. And rather than fighting Loki or Hydra, the heroes will be battling themselves. where i can watch full movie (HD QUALITY) ??? thanks for the information of his friend…..